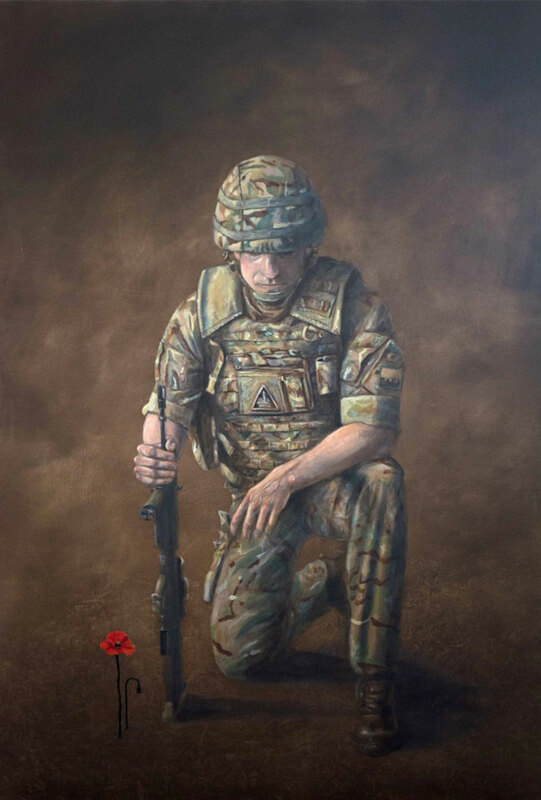 THE Army Arts Society is holding an exhibition from 7-21 November at the Young Galleries, Salisbury Library, Salisbury, to showcase members’ work. People and places at home and abroad, including some military subjects, have provided the inspiration for drawings, paintings, prints, sculpture and photography which will all be on display. The society supports art mentoring for injured and sick Service personnel and is open to all serving and retired members of the Army (including Reserve), their spouse and children aged 16 and over. Members of the Army Cadet Force, Combined Cadet Force and University Officer Training Corps can also be members, as can anyone else with close ties to the Army.